If you've been thinking of a Sandals Destination Wedding then Grab your fiancé and login to the best wedding soirée online! 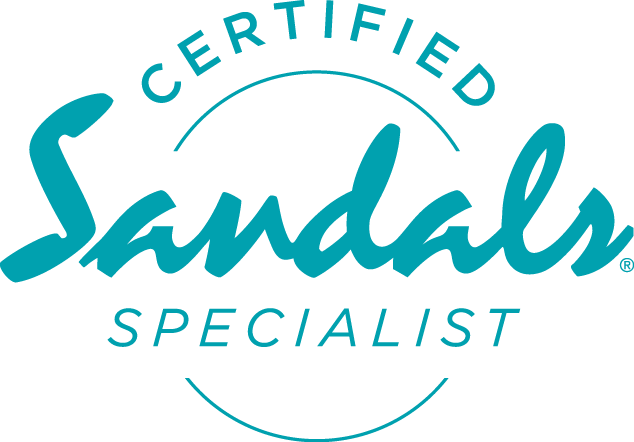 You'll get the latest information from a Romance Specialist at Sandals Resorts and inside tips about throwing your ultimate Sandals Aisle to Isle Wedding! for the bride and groom that attend the event and books with Love Life Travel Club!